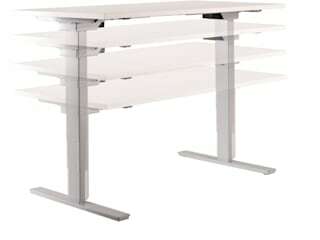 KI Europe is a local manufacturer of high quality furniture for workplaces and educational institutions. Bringing together good design, advanced engineering and sustainable resources, KI’s products are durable, flexible and offer excellent value. KI Europe is headquartered in London and is part of one of the world's largest independent furniture manufacturing groups, KI (Krueger International, Inc.).